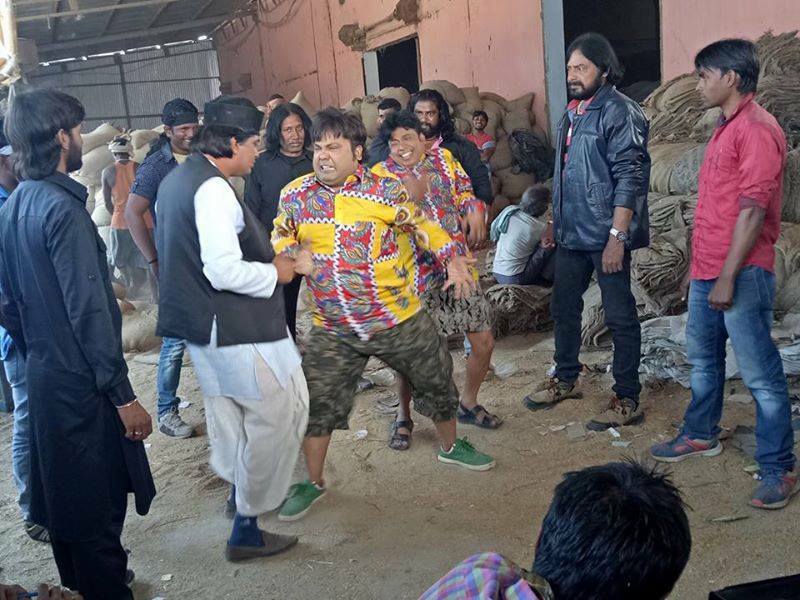 Ye Ishq Bada Bedardi is a Bhojpuri movie released on 8th June 2018. This movie is directed by Ram Yadav and produced by B.N. Yadav, Rohit Raj Yadav and Shivji Singh. Film Ye Ishq Bada Bedardi is a full of drama and romance. Gunjan Pant, Rani chatterjee, Rohit Raj Pankaj Mehta, C.P. Bhat and others are lead roles.